Strategies To Improve SaaS Renewal Rates | BMT Micro, Inc.
Two of the greatest challenges for SaaS businesses are poor user adoption and the lack of perceived value by customers. This is why an essential part of selling a SaaS solution is demonstrating your software’s continued relevance and value to customers. If you aren’t doing this successfully, customers may find it hard to justify the renewal cost. Every industry has different reasons for customer churn, but in SaaS, it is key to have effective strategies that earn customer loyalty and ensure high renewal rates. If a customer is not actively using your software or realizing measurable value, they will not keep paying for it. Consider tracking login regularity and product usage data to identify customers that are at risk of canceling. Also, make sure to reach out and find out why the customer’s usage level has dropped and what you can do to help them get more out of the product. Takeaway: The number one churn driver for SaaS is lack of usage. But, if a customer regularly uses the product they signed up for, it is going to be much easier to keep their business. Over time you are going to find that some features of your SaaS are more important to customers than others. If you can make those popular features even better, you are going to keep your active customers satisfied. Also, improving the quality of those features will make customers more dependent on their particular functionality and less likely to cancel. 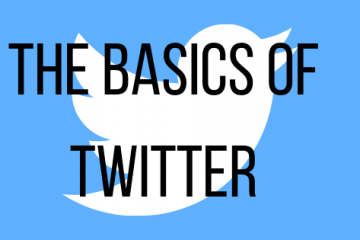 Takeaway: You can use analytics to identify the most popular features of your SaaS. Then, focus on improving the ones that are being used on a daily basis by the majority of your customers. One of the greatest resources is your best customers. Look to them for insights on future product improvements or even why they do business with you. After, you can thank time for their time with a special promotion or surprise (i.e. free features, one month free). Doing this will help you tailor your SaaS business to attract more customers that have the same needs and priorities as your most loyal ones. Takeaway: You need to continue to satisfy your most loyal customers. You also need to ensure you are making your business more attractive to them over time. Gathering data and customer insight is crucial to SaaS success. But, you also need to be able to use the data effectively and work with customers to ensure they are seeing the value in your solution. 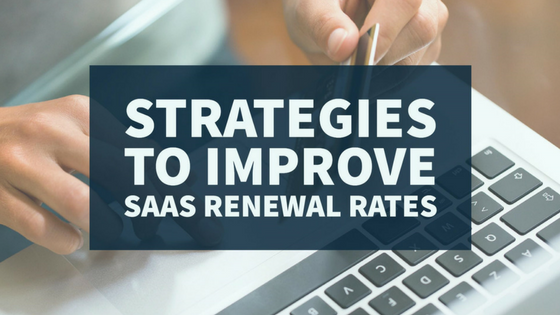 With the right strategies, you can maximize renewal rates and confirm your SaaS is living up to its promise.